Join this Glasgow craftivism workshop and become a Craftivist! 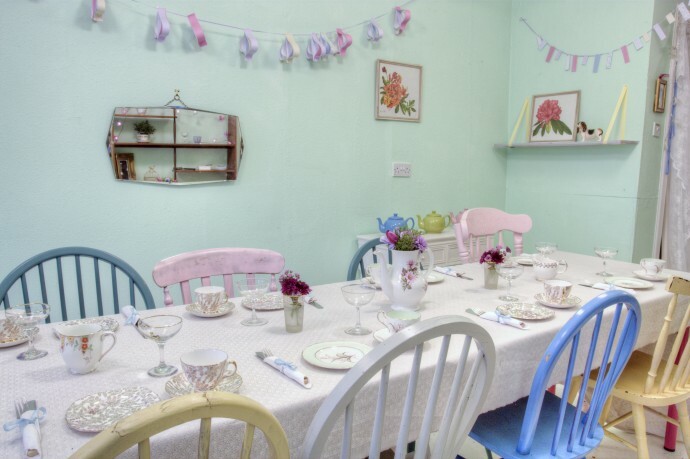 Join us at the lovely independent business in Glasgow: Cushions & Cake (35 Old Dumbarton Road, Glasgow, G3 8RD) for our workshop on Tuesday 18th March, 6:30pm-8:30pm for an intimate workshop for 10 people. Buy tickets before they sell out. It’s £15 which includes a free craftivism kit and tea & biscuits. We often reflection on the years ahead of us don’t we. We are connected to others and we have impact as a global citizen (daunting thought!). 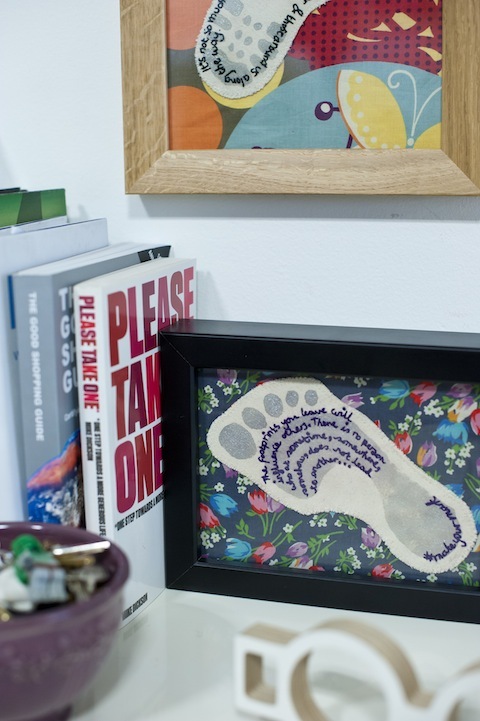 It’s easy to let life pass us by so why not craft yourself a physical footprint to help you remember how to be your best self & what hopes you have for leaving a positive mark on this world using your unique passions, talents & actions? Craft helps us slow down & reflect. A piece of craft can also be a useful physical symbol to keep yourself motivated to be the change you wish to see in the world. Ran by Founder of Craftivist Collective Sarah Corbett you will learn the classic skill of embroidery whilst also learning how to be a change-maker & strive to be your best self, using your talents, passions & actions to make the world a better online pharmacy coupon place for people & planet. You will create a fabric footprint for you to keep and you will recieve support on what message to stitch on your footprint & suggestions of where to put it. All materials are provided including footprint, thread, needles, pens, instructions and a kit to put them in to take home if you don’t finish the project. Plus additional Craftivist Collective products are available for purchase after class (such as Sarah’s A Little Book of Craftivism and other craftivism kits).